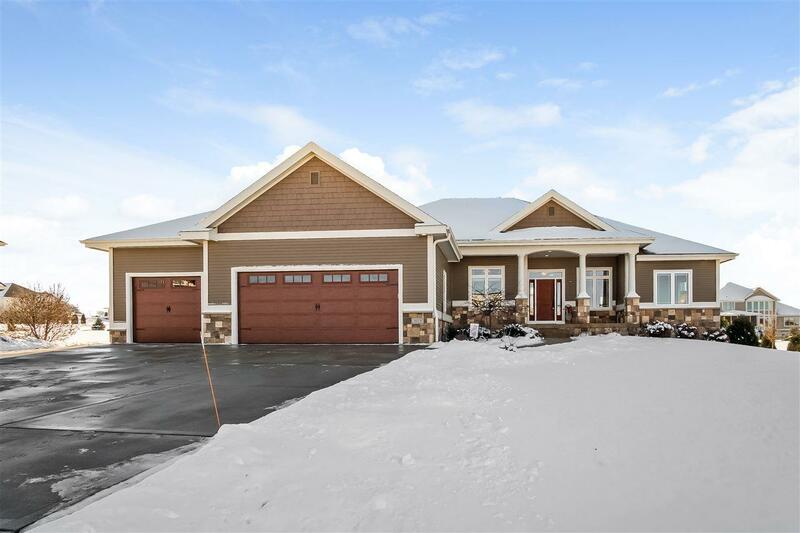 3119 Saddle Brooke Tr, Bristol, WI 53590 (#1847702) :: Nicole Charles & Associates, Inc. 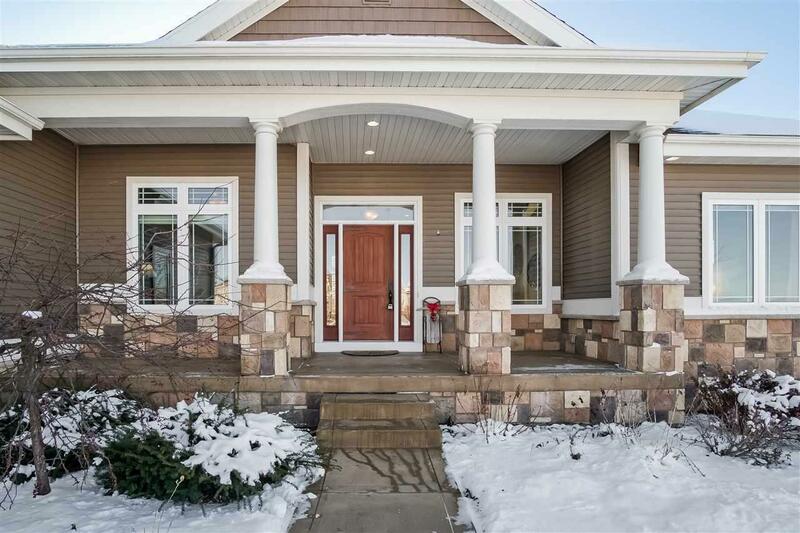 Meticulously Maintained Former Parade Home. Open and Spacious Floor Plan Offers Main Floor Living! 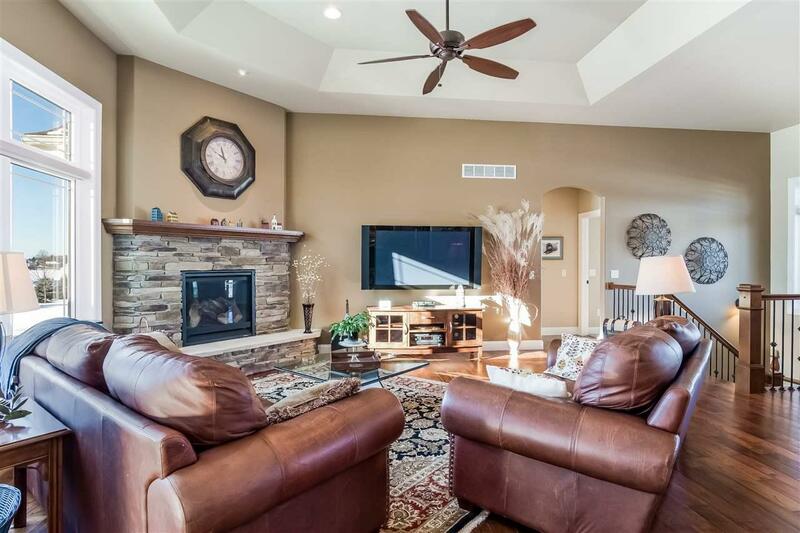 From High Ceilings to Gleaming Hardwoods you will be Enticed with the Detail and Features thru-out this Home. 5 Bedroom, 4 Bathrooms, Screened Porch, 3 Plus Car Heated Garage, Theater Room, Wet Bar, Access to Garage from Lower Level, In- ground Sprinkler System, Professionally Landscaped Yard by Kays Nursery, In House Technology System and much more features as you will want to check out. 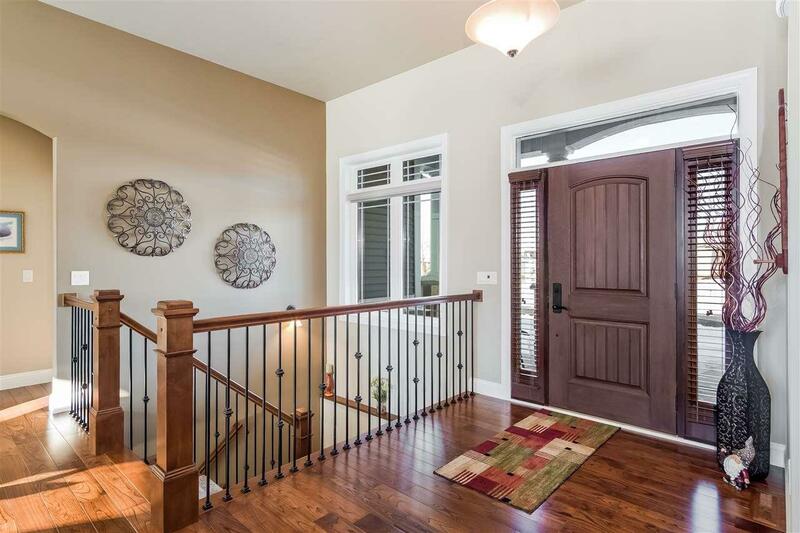 This home has a Welcome Home feel that you will want to call your Next Home!